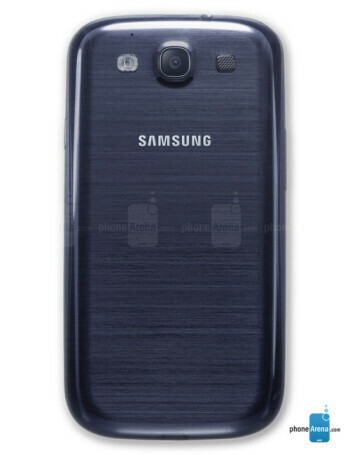 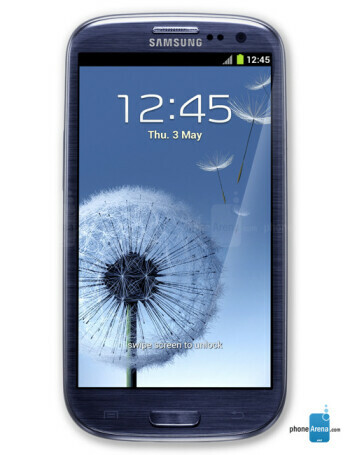 With a 4.8" HD Super AMOLED in a chassis slightly bigger than the Galaxy S II, the Samsung Galaxy S III embodies the Android lovers dream of having a slim and light device with huge screen. 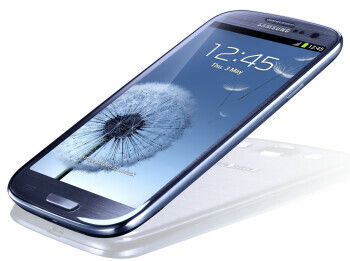 With a powerful quad-core Exynos chip, which turns into Snapdragon S4 + LTE for the US, the phone becomes the 2012 Android yardstick. 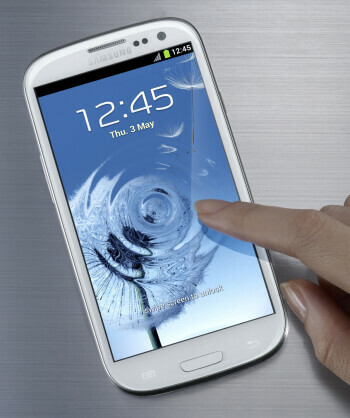 It is not only the hardware specs, though, but rather the holistic approach to communication with the user, dubbed Natural Interaction, and the innovative media sharing features that make it "stand tall" - literally.